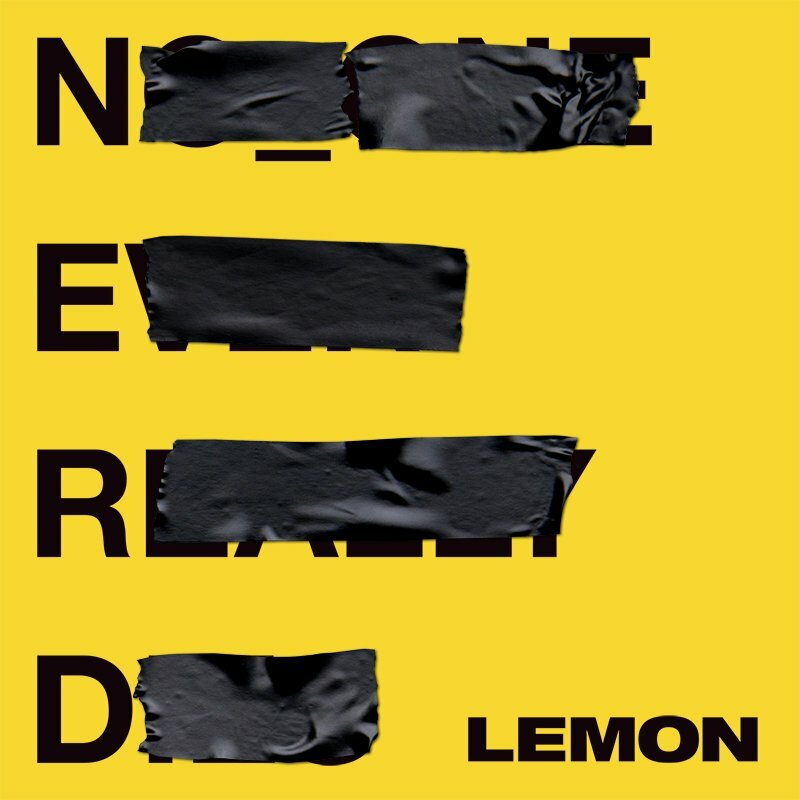 Pharrell Williams’ group N.E.R.D make their return to new music with the single “Lemon”, which features boastful verse from Rihanna. The track was premiered on Zane Lowe’s Beats 1 show yesterday and it’s a first taste of a mysterious N.E.R.D. project titled “No_One Ever Really Dies”. 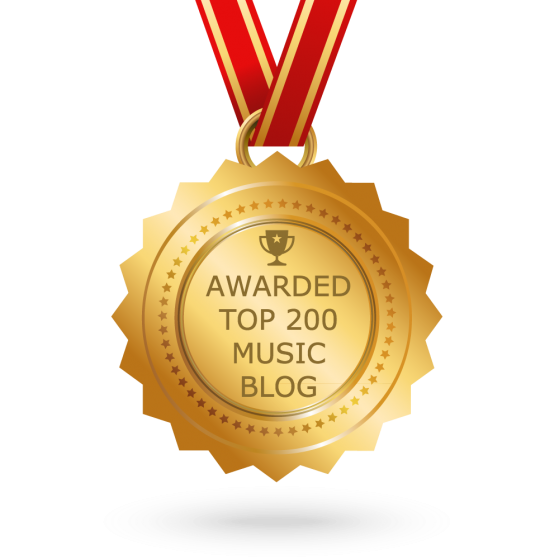 The single arrives accompanied with a video starring Rihanna that shaves a dancer’s head in a hotel room before she breaks out some wild dance moves. It was directed by longtime Beyoncé creative director Todd Tourso — who shaped the visual components of Beyoncé and Lemonade — and Scott Cudmore. N.E.R.D’s last album was “Nothing”, released in 2010.